For this recipe, purchase small tender kathrikai/eggplant .This recipe is very tasty and goes with rice or chapatis. Wash and slit the kathrikais into 4 on one side. Heat pan with 3tbsp oil ,add mustard seeds and when it splutters add the kathrikai, turmeric and salt. Cover the pan and time to time saute it. Fry chili, coriander seeds, chana dhal, coconut,onion, peanuts till they become red. Grind them into a fine paste. When the kathrikais are cooked, add tamarind paste, 1cup water and the ground paste. Cover the pan. When the gravy becomes thick and little oil seen on the top. Remove and change into serving bowl. Serve this dish hot with rice. It is very tasty. We used to grind batter for idli/dosa in this attukkal.Now we use wet grinder. Kal means stone and chatty means pot. I bought kalchatti(Kachatti) from Kerala. It is carved out of a single piece of soapstone.Before using for cooking you have to wash and season it with pouring rice kanji .It will be break if you prepare curry with out seasoning.it is grey /black in colour. 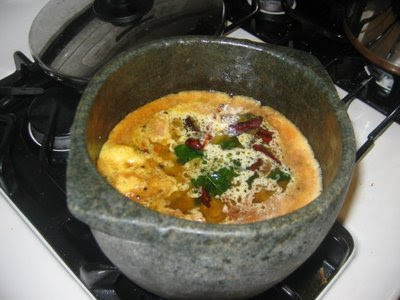 Vathalkuzhambu, sambar, rasam avial and other food items become very tasty when cooked in kalchatti. 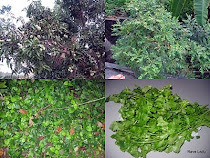 I use kalchatti to make pulikachal and vathakuzhambu. 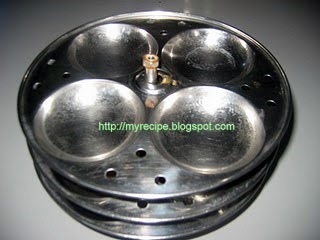 This is the idli mould.We use to make idli.Pour the batter into this and steam them. 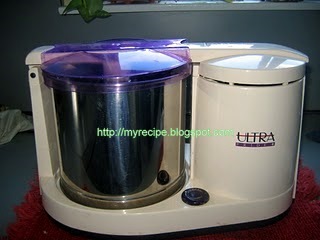 We use Ultra Wet Grinder to make idli/dosa batter. Rice 3 cups and 2 cup urad dhal. Soak them separately for 6 hours and grind them separately. add salt and keep over night.Very very useful. The coriander plant provides both spice (coriander seed) and herb(the fresh leaves). 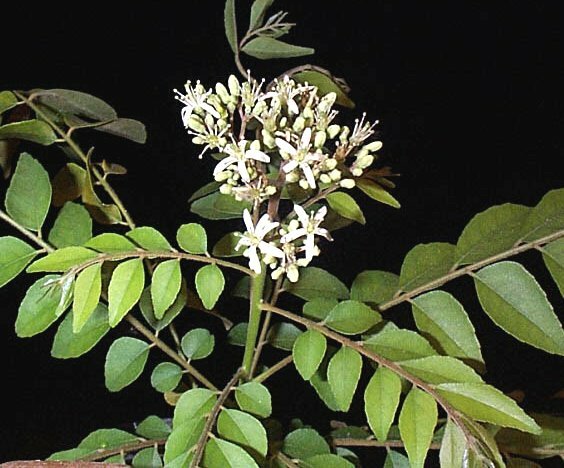 It has delicate aroma and used by Indians in their cooking. It can be used in chutneys, vegetables, curries .To store this keep wrapped in a paper towel. Wash and cut into pieces and put them in ice tray adding water. When you need to use put one cube to your curry. It remains fresh.